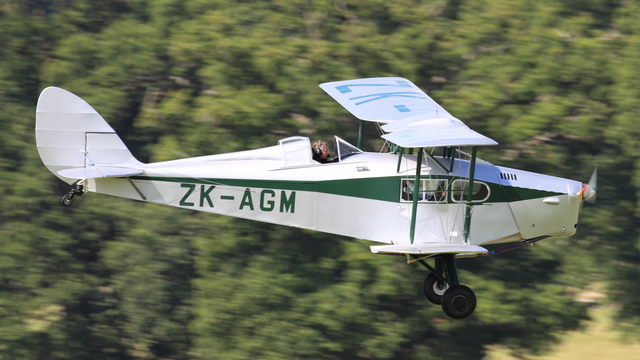 Newly-restored DH-83 Fox Moth, ZK-AGM. 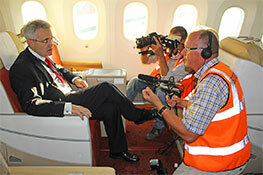 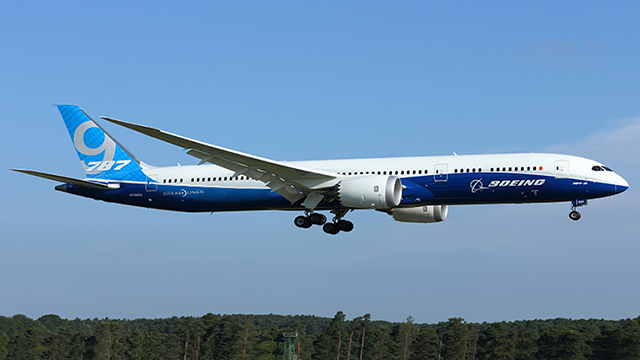 Owned by New Zealander and Emirates Boeing 777 Captain, Bruce Broady. 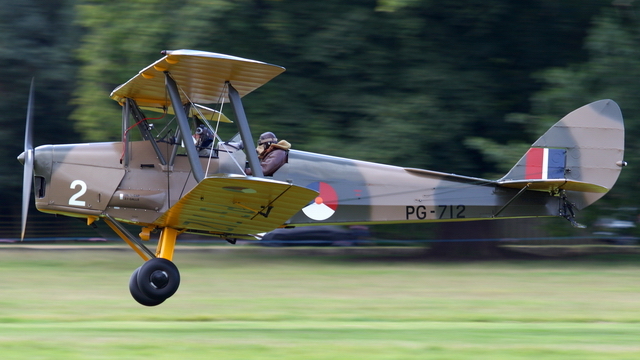 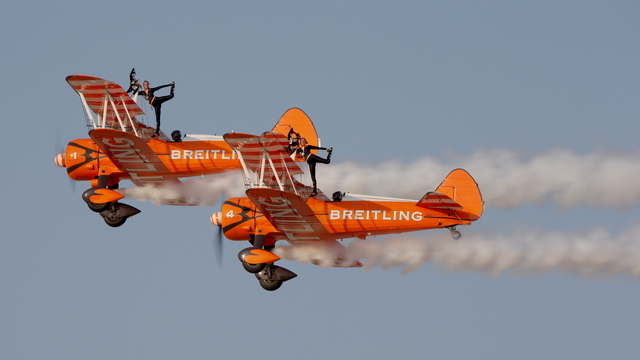 The team behind this unique aircraft Matthew Boddington and Steve Slater while displaying at the Moth Rally, Woburn Abbey. 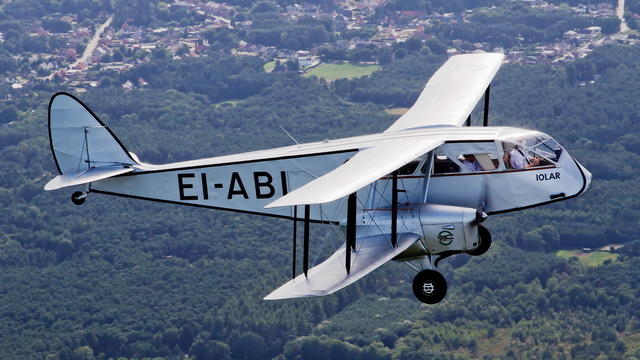 Display of two de Havilland DH84 Dragon aircraft at Woburn Abbey featuring Aer Lingus EI-ABI and G-ECAN of Norman Aeroplane. 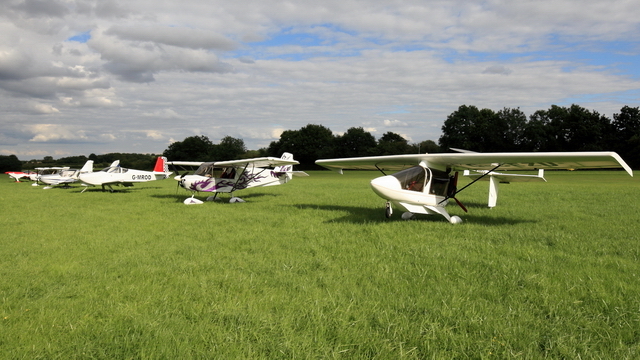 A look at the ever popular Stoke Golding Airfield Stakeout and Fly-In held over the weekend 15-16th August 2015. 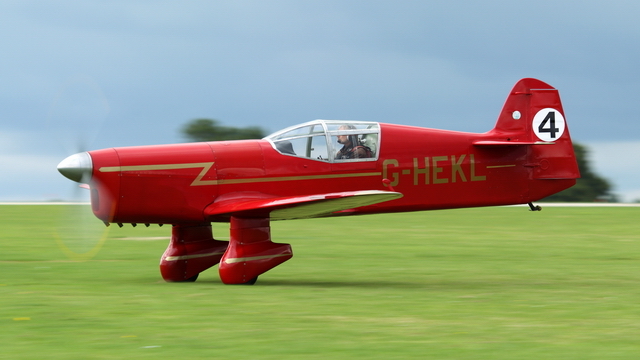 Interview David Beale about his newly built Percival Mew Gull. 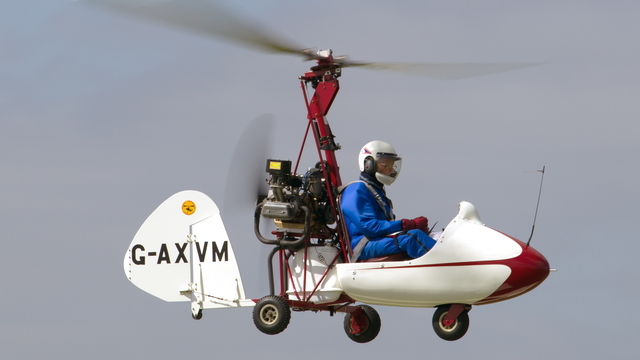 LAA CEO, Philip Hall and Campbell Cricket Gyrocopter owner David Organ. 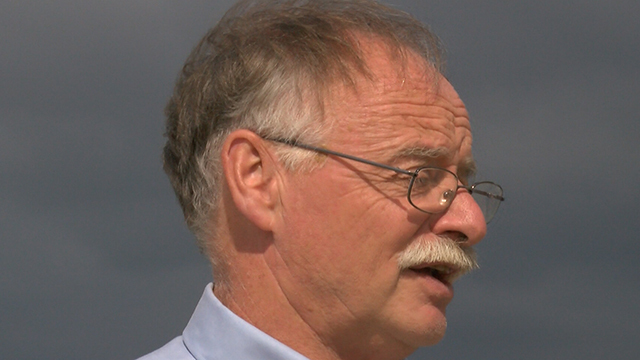 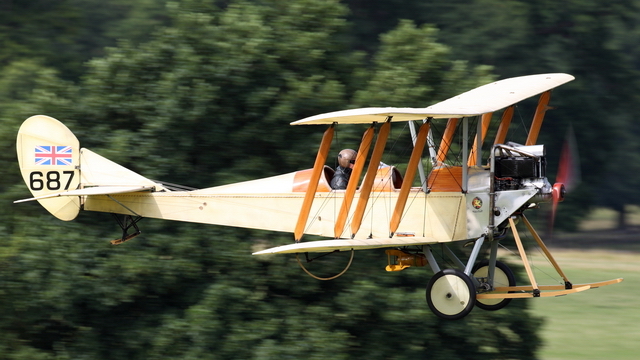 In the last of our series of films from the 2014 International Moth Rally held at Woburn Abbey we talk to de Havilland Moth Club Founder and Secretary Stuart McKay MBE, (Hon) MSc.